After the phenomenon of The Princess and the Kiss (over a half-million copies sold to date), Jennie Bishop was﻿ ﻿catapulted into a speaking and teaching effort to bring the message of redemptive purity to children and parents alike. Jennie found herself developing a teaching method she called Planned Purity that steered clear of the traditional teen purity model and moved towards the broader goal of teaching purity heart-to-body, cradle-to-grave. Both The Princess and the Kiss and The Squire and the Scroll (for boys) are key resources in these training materials. 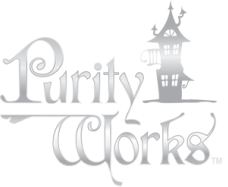 PurityWorks was formed as a not-for-profit corporation that presented Jennie and her Planned Purity materials. “Planned Purity is based on the fact that purity starts with the heart,” she says. 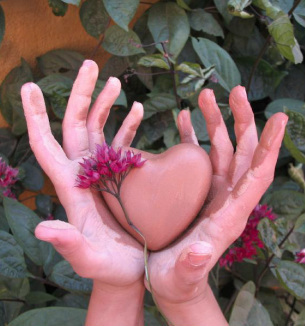 “Once the heart is in order the body can follow. But without the heart being engaged, why would someone pursue purity? “Traditional purity training focused on teens, but with the epidemic of destructive material available through technology, many parents recognized an urgent need to do something preparatory in the formative years." The Princess and The Kiss (for girls) and The Squire and the Scroll (for boys) were followed by companion Life Lessons devotional books for parents and children. Many churches and families now host small groups for moms and daughters or fathers and sons that end in a rite of passage ceremony, included in the Life Lessons books.